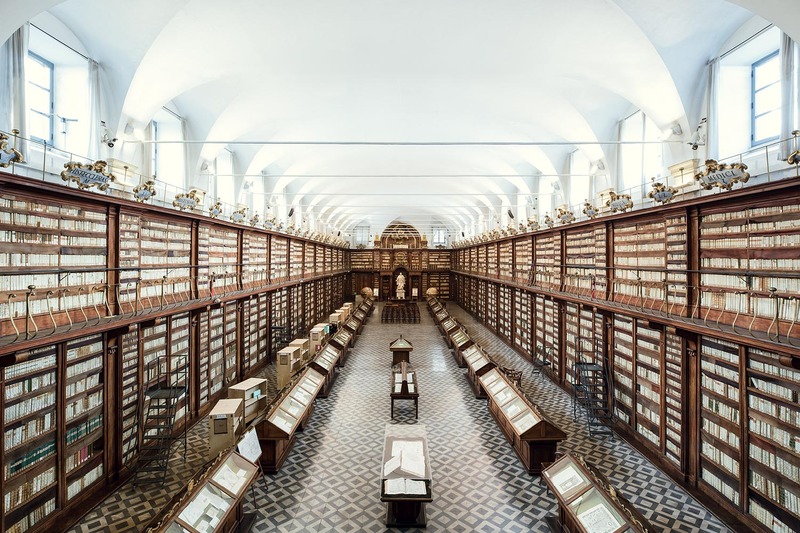 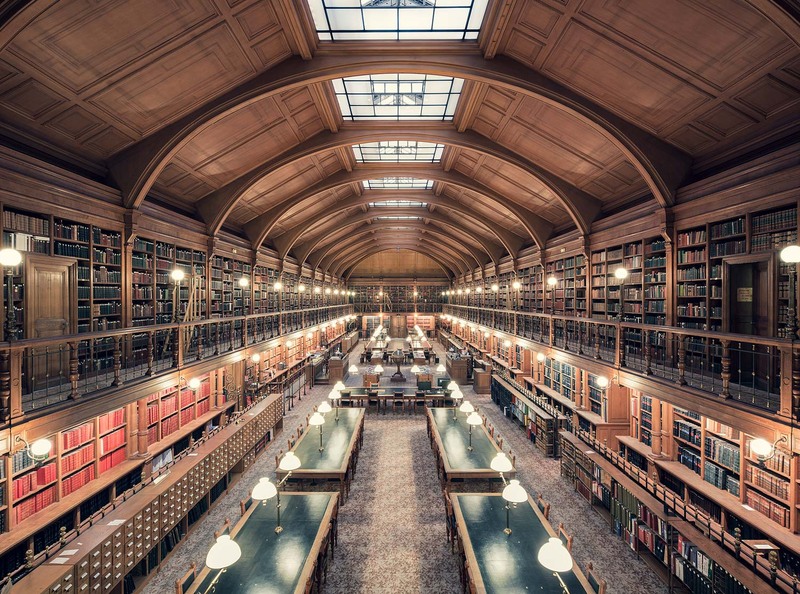 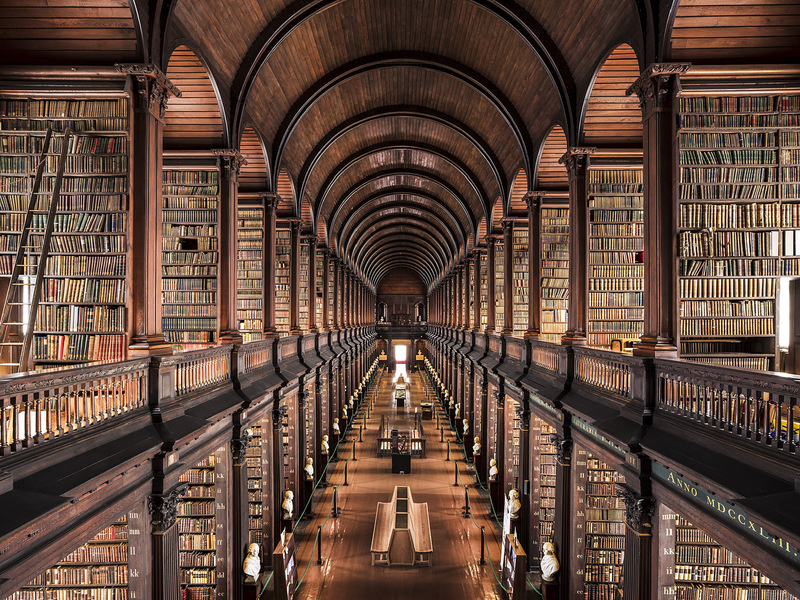 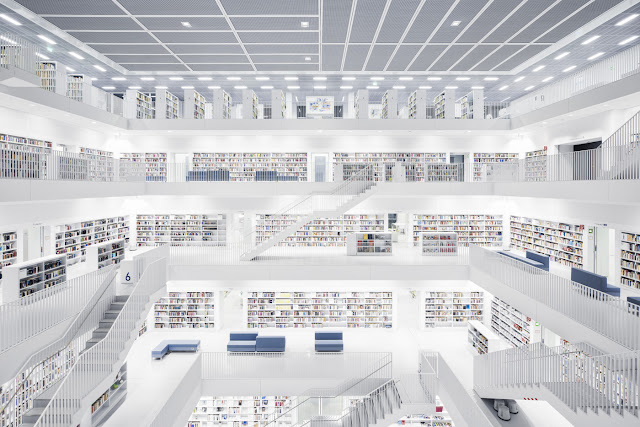 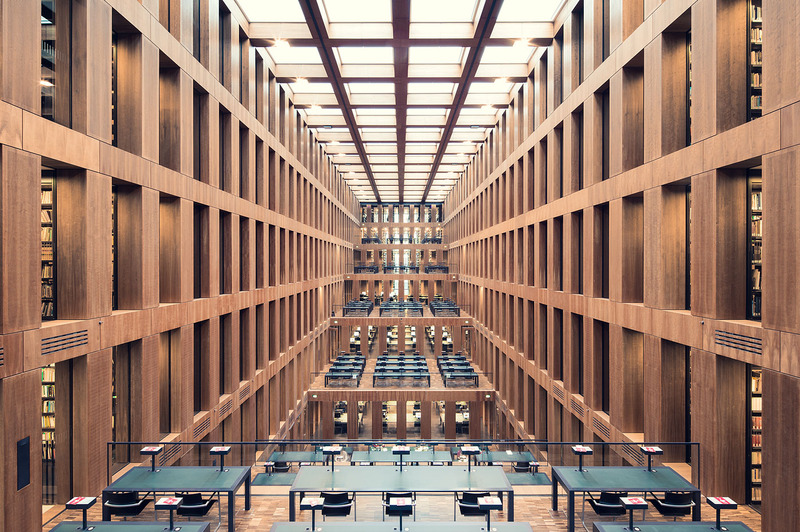 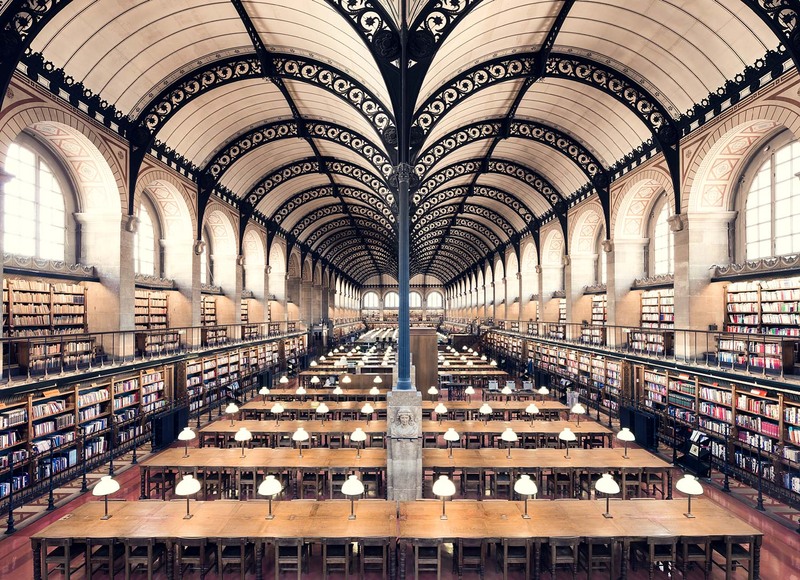 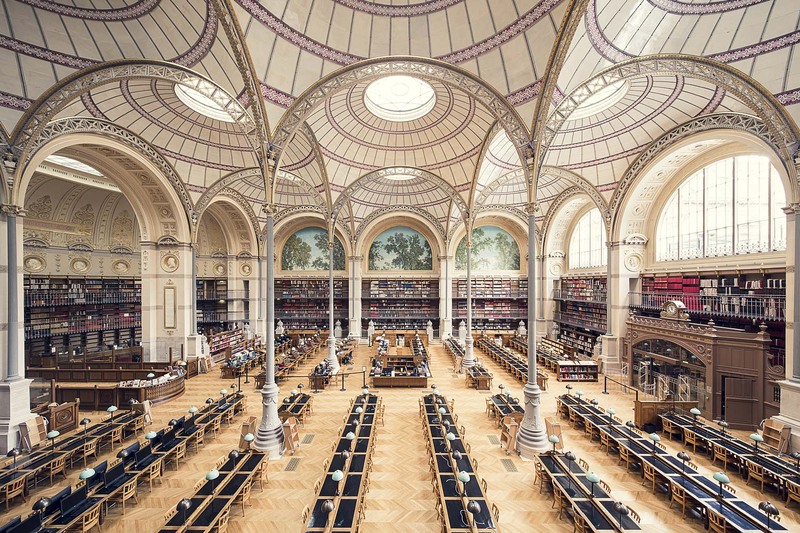 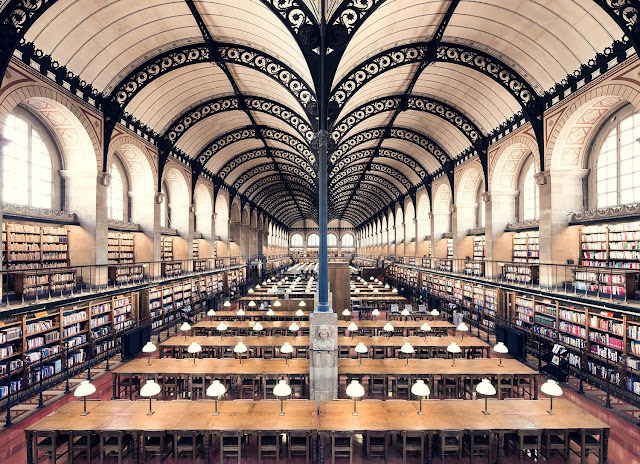 You love libraries, and there are some good ones in Europe. 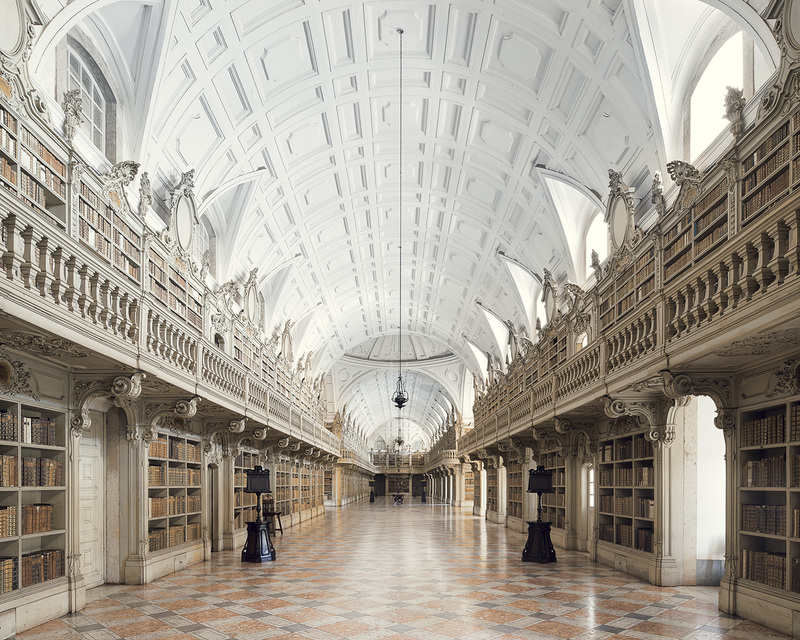 These cathedral-like spaces, as Photographer Thibaud Poirier notes, "gather communities" and, like literature, provide "glimpses into the past, present, and future of humanity." 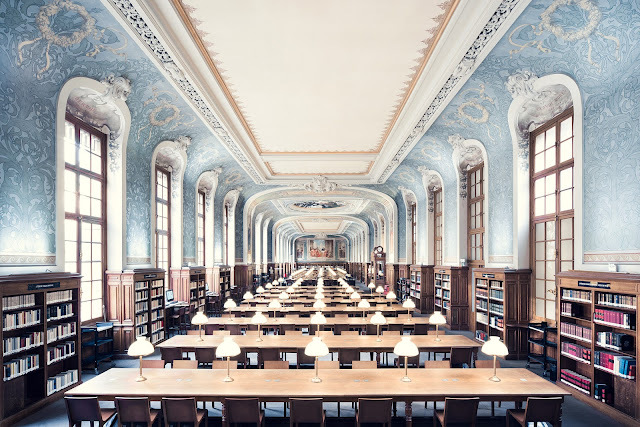 Poirier's full series can be viewed here.